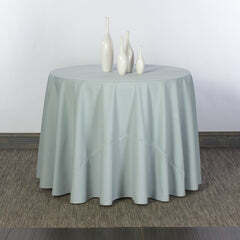 ﻿doodle n' designs ﻿rectangle tablecloths have a 3/8" hem finish. 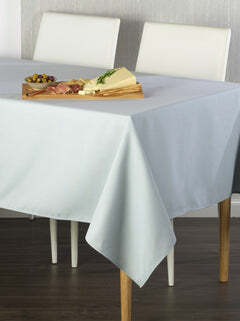 From traditional to modern tastes, from hospitality to the home, rectangle tablecloths are the most-used and widely purchased table cover style. The most popular sizes for the home include: 60" x 84", 60" x 104" and 60" x 120".